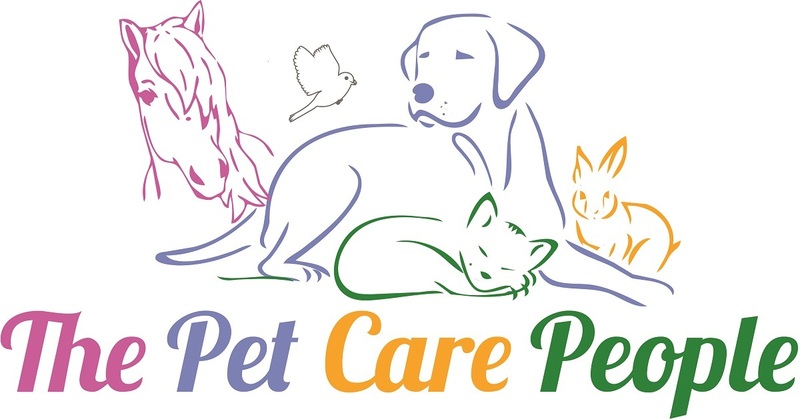 Here at Special Pet Care Solutions we offer an extensive range of pet services Covering Telford and surrounding areas. We offer dog walking, pet sitting, day visits, small animal care, farm animal care and many more. Whether you are looking for an occasional dog walker or someone to look after your small holding while your away, then look no further. We have extensive knowledge in both small animal and large animal care. We even know about exotic animals too. We offer a professional service that is personal to you and your animals. We aim to provide a service that fits into your animals routine to help limit stress and anxiety. No job is to big or too small. All work is carried out by myself unless I am away then my co-worker will cover me. Once you have made an appointment we will arrange a free 30 minuet visit to come and meet you and your animals and discuss your requirements.